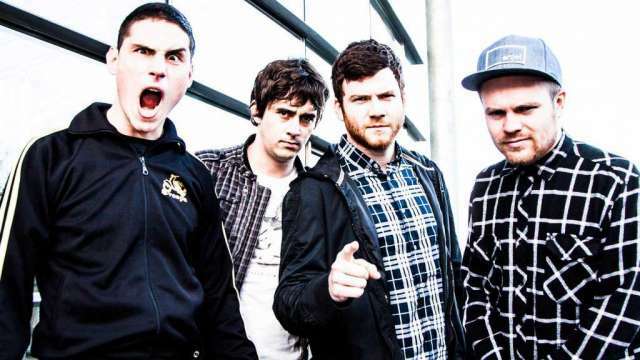 ENTER SHIKARI ANNOUNCE DUBLIN SHOW! ENTER SHIKAIRI ANNOUNCE DUBLIN SHOW! Enter Shikari have just announced their Irish return with a headline show at The Academy, Dublin on Friday December 18th and tickets will be going on sale this coming Wednesday at 9am! Get the full story below! The UK four piece will be taking to the stage of Dublin’s Academy on Friday 18th December with special guests that have yet to be announced. ‘The Mindsweep: Hospitalised’ is out now on Ambush Reality/Play It Again Sam, and is a collaboration between Enter Shikari and London-based Hospital Records, who since 1996 have become one of the world’s foremost labels in drum & bass music. 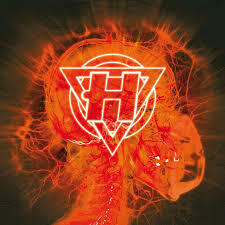 ‘The Mindsweep: Hospitalised’ sees every track on Enter Shikari’s UK Top Ten album ‘The Mindsweep’ – released in January this year – re-imagined by some of the most respected and cutting edge artists working in d’n’b today; including the likes of Metrik, S.P.Y, Danny Byrd, London Elektricity (a coup in itself, with L.E’s take on ‘Dear Future Historians’ being their first remix in nearly three years), Keeno and more. You can watch the video now for Reso’s remix of ‘Anaesthetist’ below! ‘The Mindsweep: Hospitalised’ arrives off the back of a busy summer festival season that has, thus far, included a headline slot at Nass Festival, second stage headline slot at Download Festival, as well as two headline appearances at Glastonbury (John Peel Stage and Billy Bragg’s Leftfield Stage on Friday and Saturday, respectively) in the UK alone. 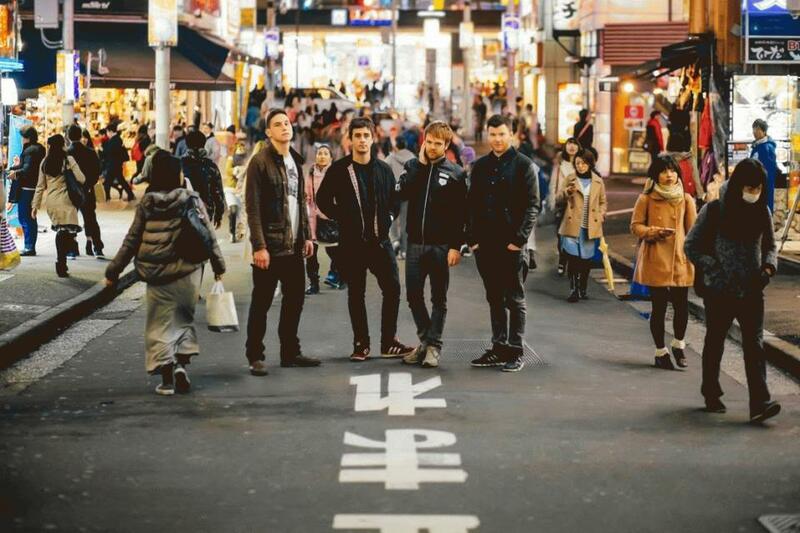 Tickets for Enter Shikari go on sale this Wednesday at 9am.